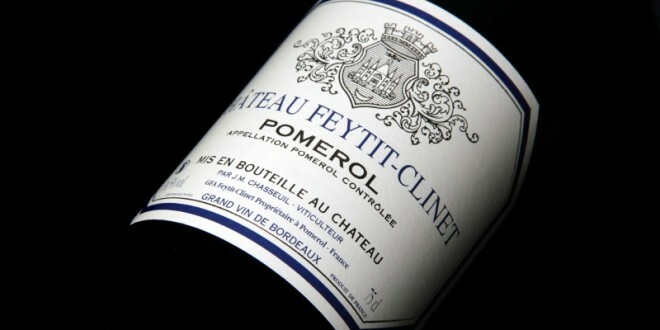 Chateau Feytit-Clinet is a property with 6.5 hectares of vineyard in the appellation of Pomerol. From 1966 the property was managed and distributed by the négociant Établissements Jean-Pierre Moueix. However, as of the 2000 vintage, the owners, the Chasseuil family, resumed control of the estate. 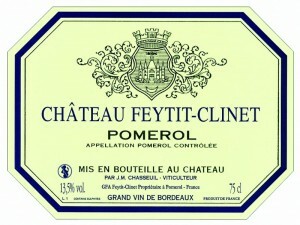 Jeremy Chasseuil is the current winemaker for Chateau Feytit-Clinet. Under his direction the estate has produced some truly impressive wines that are characteristic of the best qualities of the Pomerol appellation. Rather than focusing on modernising the cellar, Chasseuil has chosen to focus instead on traditional winemaking methods. The secret of the estate’s wines truly lies in the terroir, with the clay-rich soil that favours Merlot. The 2014 vintage began with a cool, mild winter. These type of mild conditions carried over throughout the spring and summer. While these cool temperatures provided a steady growth and a good acidity level for the fruit, there were many concerns over the lack of sunshine. However, the now famous Indian summer came along in September, bringing with it ample sun and heat. The berries were able to ripen perfectly, and were picked at their optimum maturity.